In this episode of The Muppets Podcast, we discuss some classic Sesame Street and Star Wars crossovers from the 80s and from today. The highlight includes a couple of classic clips of C-3PO and R2-D2 on Sesame Street from 1980. 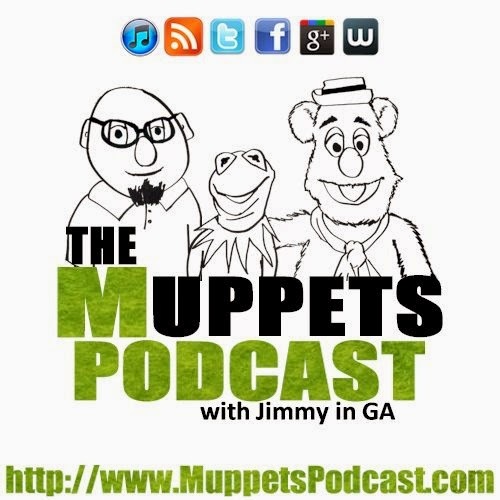 You can e-mail us at MuppetsPodcast@gmail.com. You can tweet us at @MuppetsPodcast. You can Find us on Facebook and also Find us on Google+.